The Mirage Resort is a beachfront development consisting of a hotel core surrounded by 130 privately owned villas. 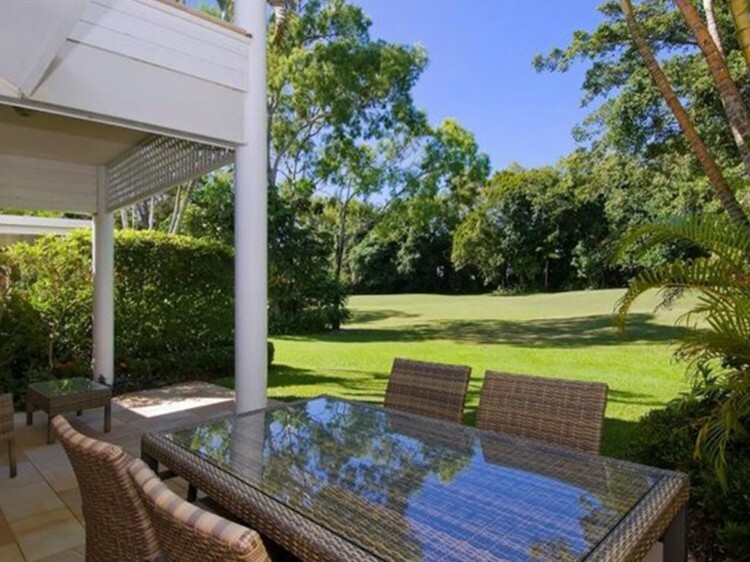 Port Douglas is a booming accommodation development, and all villas are adjacent to the front nine holes of an 18 hole golf course. 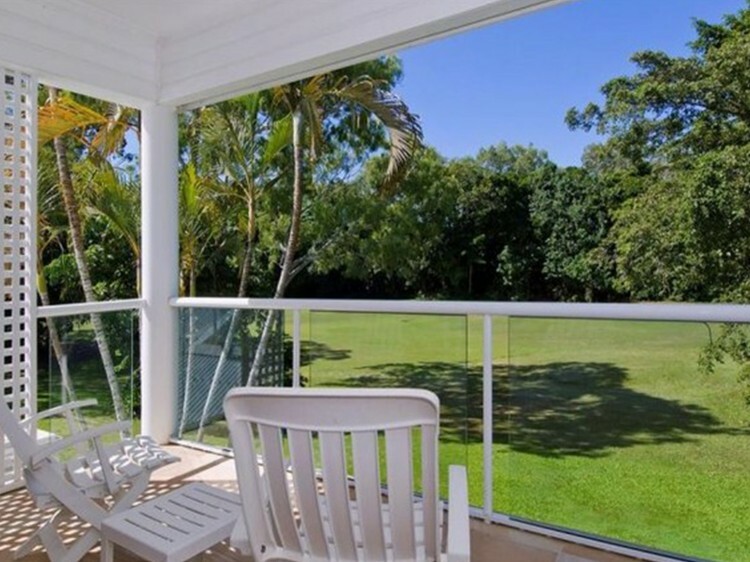 This particular two bedroom Port Douglas villa is located on the 4th Fairway and is immaculately furnished. 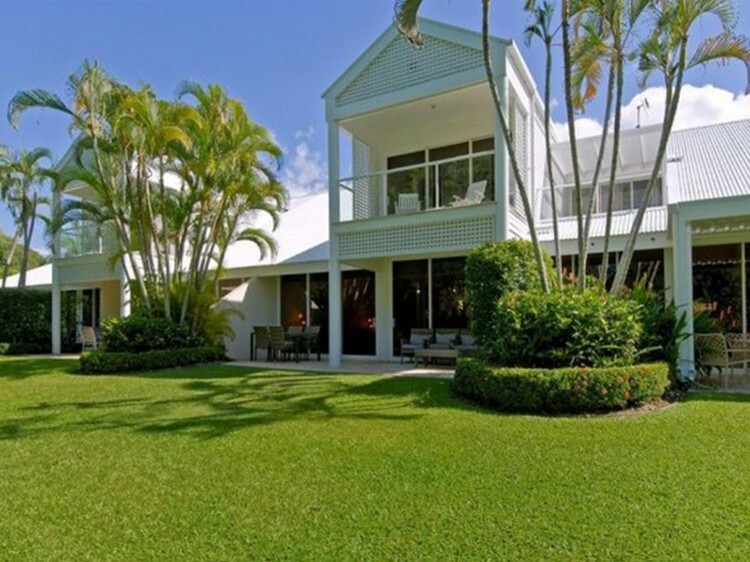 Finished with marble interior, two bathrooms, updated appliances and fully air conditioned, this villa is built over two levels with upstairs master bedroom opening on to a large balcony. 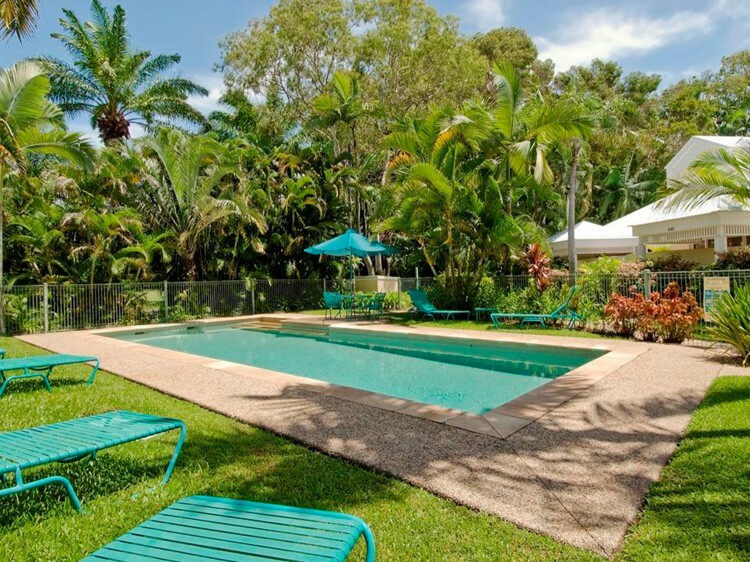 This lovely Villa has access to a swimming pool located nearby however private Villas do not have access to the Resort lagoon pools.